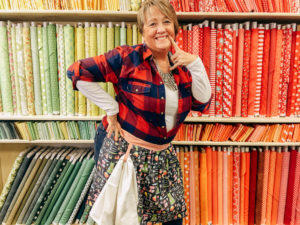 National Tie One on Day celebrates the apron as well as the past generations of women who wore them and it was also created as a day to bring joy to the life of someone in need and celebrate the spirit of giving. Come celebrate with us on November 20! Bring your machine and sew an apron in our beautiful attic! We will have kits and patterns available for in-store purchase, or you can sew your apron in our sewing cafe on one of our Baby Lock machines! We will be celebrating at all three of our locations in Logan, Midway & Sandy, UT! If you would like to celebrate from home, we have a FREE downloadable apron pattern just for you! CLICK HERE TO DOWNLOAD YOUR PATTERN! 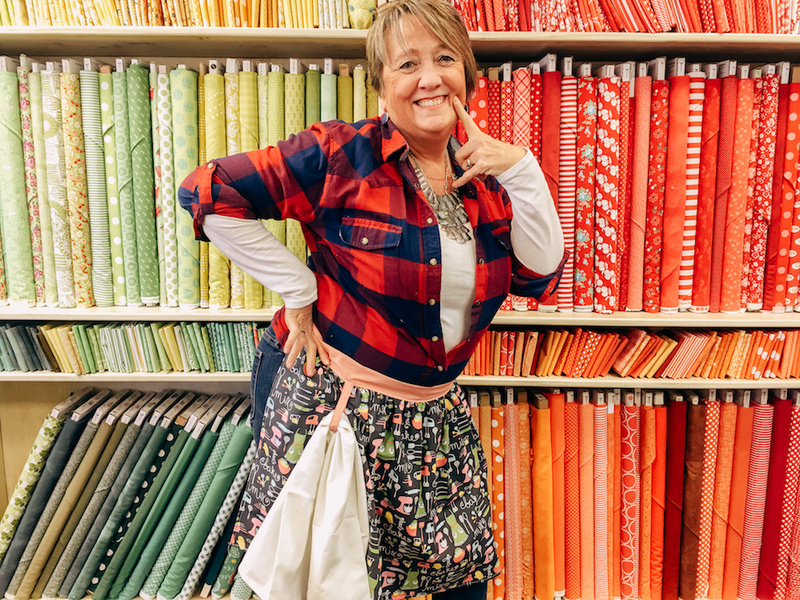 CLICK HERE TO WATCH ALL ABOUT APRON WITH KRIS ON STUDIO 5!